Work on the platform of your choice with interchangable files. * - SteelRules™ is not supported on these Operation Systems. Licenses and files are interchangeable among operating systems. 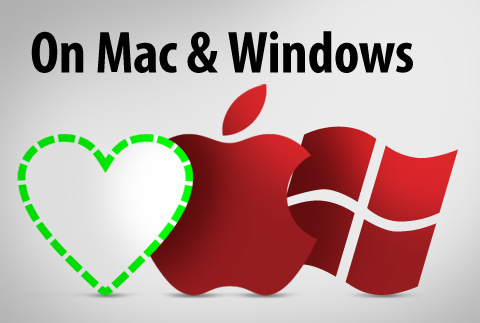 As Apple moves forward with the next version of OS X Mountain Lion or Windows releases their next version number 8, we’ll be right along side you.